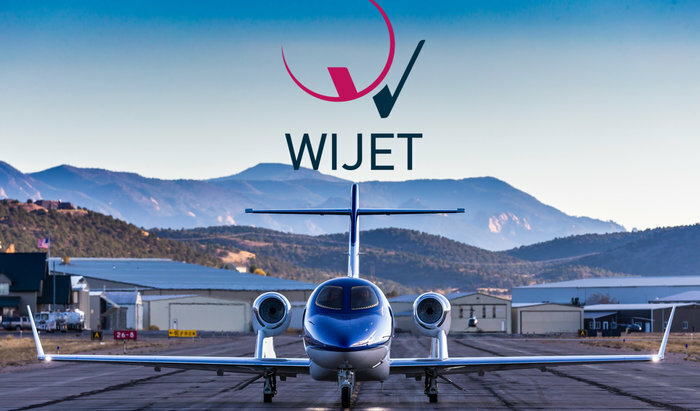 France-based charter operator Wijet has field for administration in the UK. 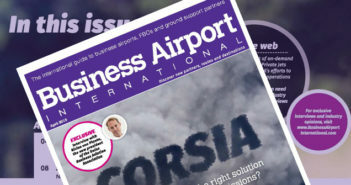 This decision comes 15 months after the acquisition of Blink UK, when investors raised concerns around the post-Brexit uncertainty of operating a European airline from the UK. This, coupled with the poor performance of the subsidiary, an aging fleet of aircraft and a cost structure not suitable to on-demand air charter, has led to a re-assessment of the group’s European strategy. More recently, the European Aviation Safety Agency (EASA) asserted that the UK may be not be accepted as a member if it were to implement Brexit, setting a deadline at March 2019. The Wijet Group will now focus its resources on the development of its European-wide business. It is also the exclusive partner of Air France for last-mile connections to and from the Charles de Gaulle hub in France.